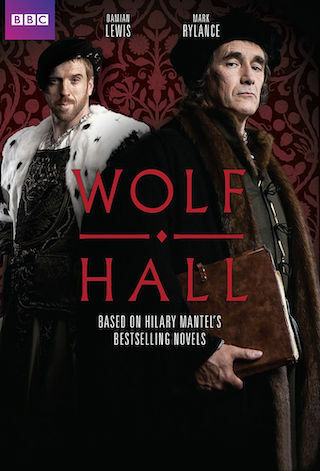 Wolf Hall is a British 60 minute scripted history television series, which kicked off on January 21, 2015, on BBC Two and is broadcast every Wednesday at 21:00. The show is currently in its 1st season. BBC Two is yet to announce the renewal of Wolf Hall for Season 2 as well as its cancelation. Sign up to track down the show's status and its release date. Historical drama chronicling the rise of Thomas Cromwell, the son of a humble blacksmith who became King Henry VIII's chief minister, as he navigated the corridors of power in the Tudor court.